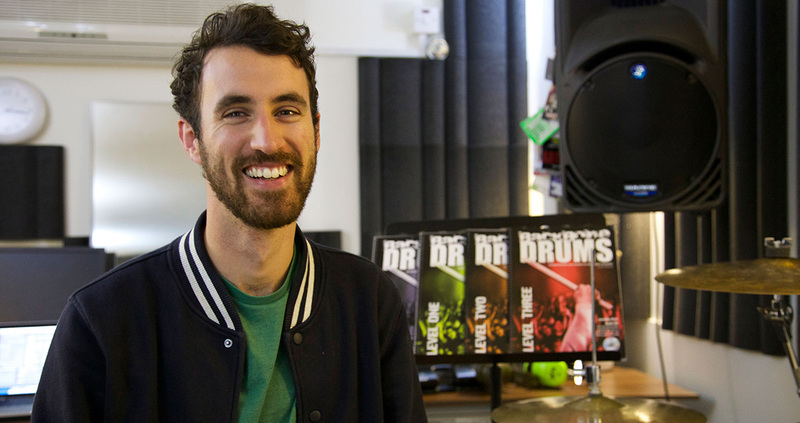 Are you a drum teacher? Teaching full time or part time? Live playing and performance experience? “Dave, I couldn’t do this without your program or you for that matter, I am eternally in your debt.